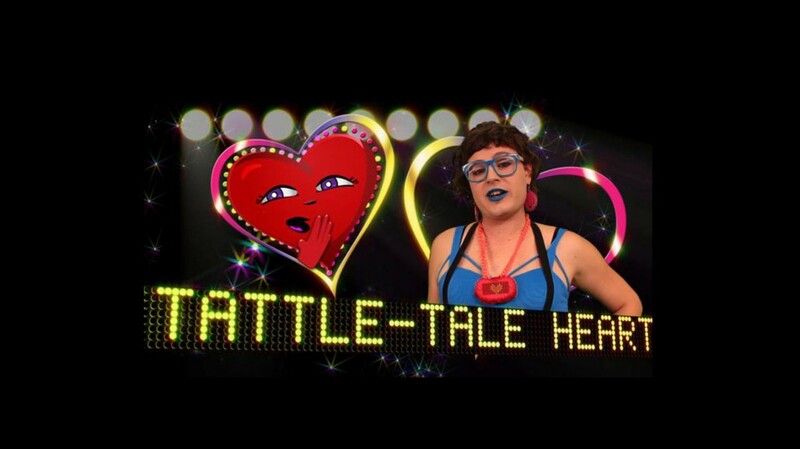 A still from Tattle-Tale Heart by Lark Buckingham. In many ways, your Facebook newsfeed is a reflection of you. Its content is contingent on pages that you “like,” the people that you’re “friends” with, and the “groups” that you’re a part of. But, of course, it’s equally a reflection of the mysterious algorithm that runs it. Third Party, which is currently on view at CTRL+SHFT Collective (1430 34th St., Oakland) questions how that invisible curator influences our understandings of self. Taking a look at Google Adwords, social media geolocation tags, cell phone tapping, and other algorithmic calculations, the exhibition asks “how identities are formed and misinformed” by them, from a female perspective. The group show includes work by Lark Buckingham, Joanna Cheung, Rhonda Holberton, Zoe McCloskey, Erica Scourti, and Angela Washko.